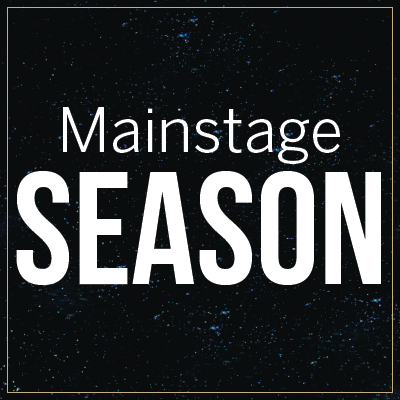 A must-see event each season, New Horizons connects the directors, actors, and audience in a unique experience of creation and discovery. 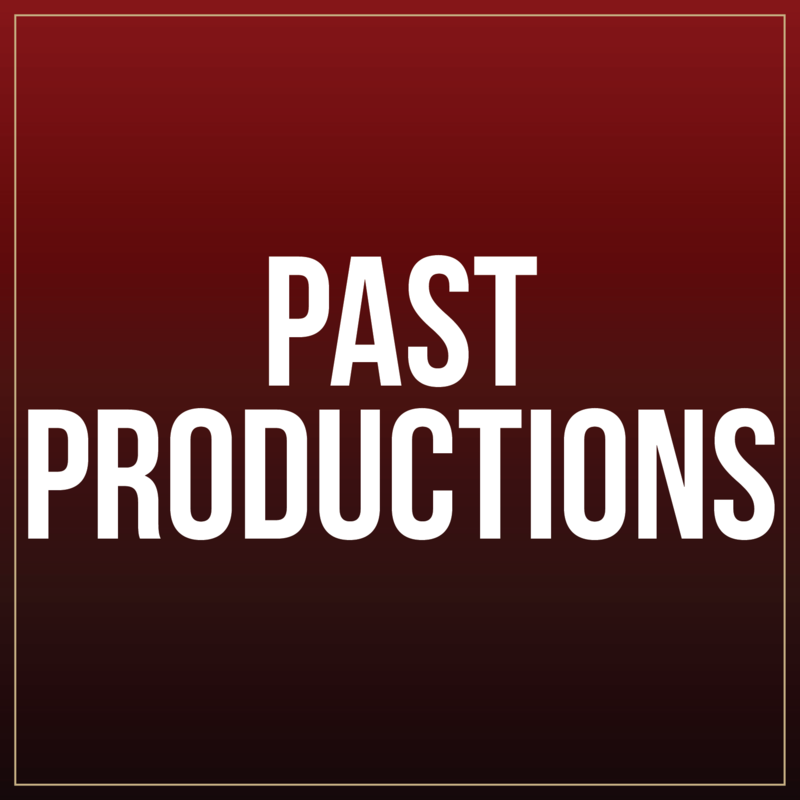 Join in the discovery, and lend your voice to the creation of new American theatre. 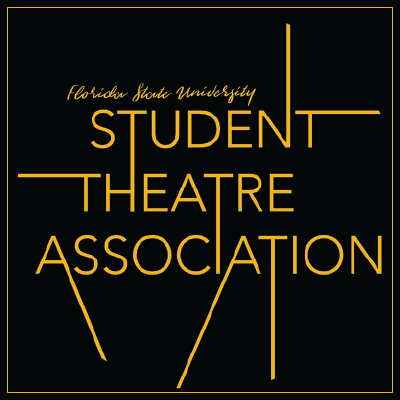 The FSU Student Theatre Association is a Registered Student Organization. STA aims not only to challenge the development of its student practitioners, but also to challenge the thoughts of the general student body of the Florida State University, and the greater Tallahassee community.